Our mission is to provide our members the best health and fitness experience possible, with innovative and tried & true fitness solutions, professional nutritional counseling, and friendly & knowledgeable support. We strive to help our members achieve their goals and beyond by equipping them with the tools for a sustainable healthy lifestyle. Stop in for a 2 WEEK FREE 24/7 all access trial! Can’t Stop Running coming to Coldwater! WELCOME to Mercer County, Can’t Stop Running Co.!! 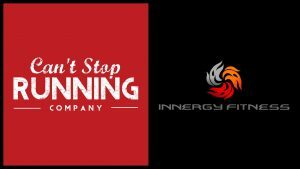 Mark your calendars for June 8, when Can’t Stop Running will open the doors to their second location here at Innergy Fitness in Coldwater! Specializing in proper fit, great shoes, insoles and much more for walking and running, Can’t Stop Running’s new retail storefront will be located on the south side of our building, with their own separate entrance, open to the public! 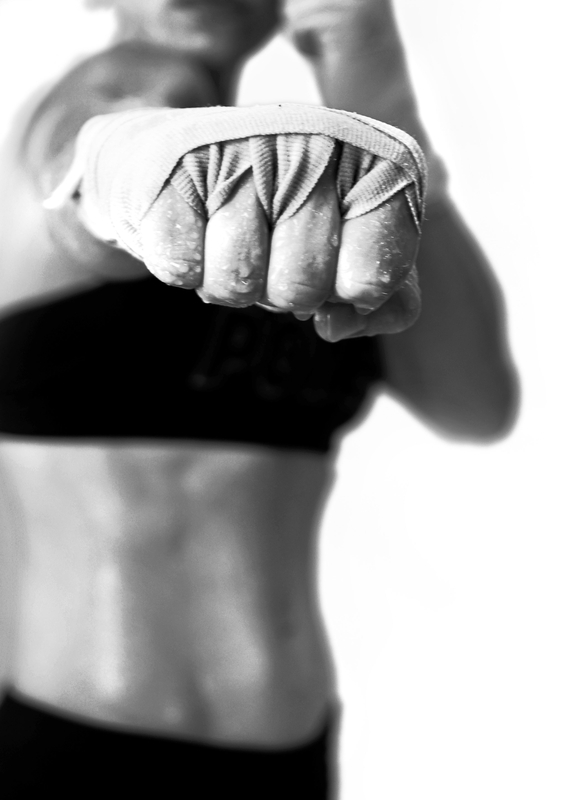 As the world of fitness continues to grow and evolve, so do we. We’re excited to announce the ground breaking of our new addition, coming soon & share the plans with you! – An expanded free weight area. The current group fitness room will become more free weight space as we’ll knock out the wall in between. – A new group fitness room. Similar to the current one, but updated and free of equipment…see about our new storage space below. Group Power, Group Centergy, Group Active, Group Ride, and SilverSneakers will take place in this room. 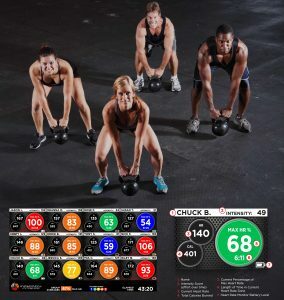 – A group training room with equipment – think treadmills, rowers, free weights, TRX, weight sleds, indoor tires, and more – for Small Group Training, Athletic Training, TRX class, a *NEW* revamped Threshold HIIT class, and a functional style 30 minute workout of the day that will be available to all members 24/7. 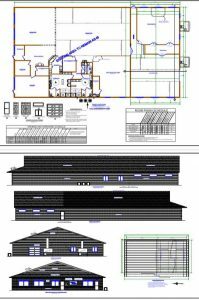 – The addition will also feature a separate entrance for direct access to the group fitness rooms, lots of storage so the rooms can stay clean and clutter free, lots of windows, and a full windowed garage door for an open feel. 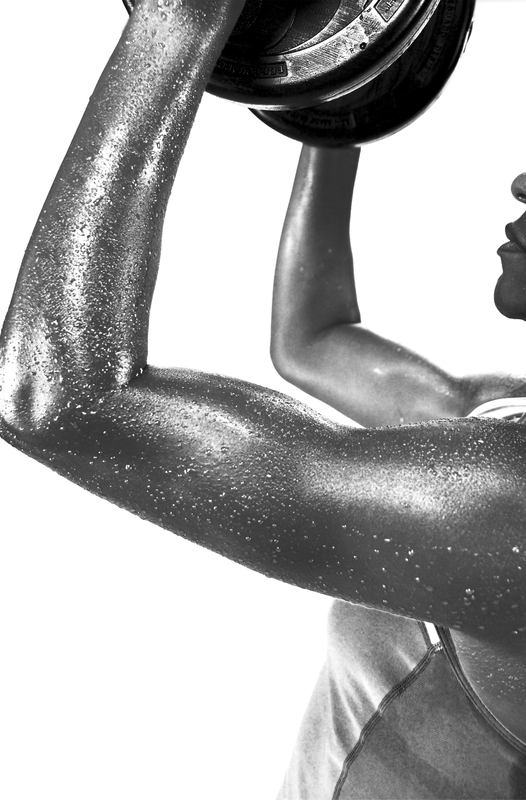 Small Group Personal Training is one of our newest & in demand programs. All workouts are 45 minutes of full body strength + cardio, with a Certified Personal Trainer giving hands on and individualized instruction. It’s a great way to jump start your motivation, learn some new exercises, keep your workouts on track, and get a killer workout every time. 4 week sessions run $25 for members, $30 for non-members. Call 419-763-1111, stop in, or message us on Facebook for more info! What is THRESHOLD Heart Rate Training? THRESHOLD is a cutting edge technology that will give you real time feedback of your workout effort & performance, helping you to feel motivated & push harder, while you work out. How does it work? You’ll wear a heart rate monitor (we’ll have loaners or you can use your own), which will track your heart rate, calories burned, and workout intensity. 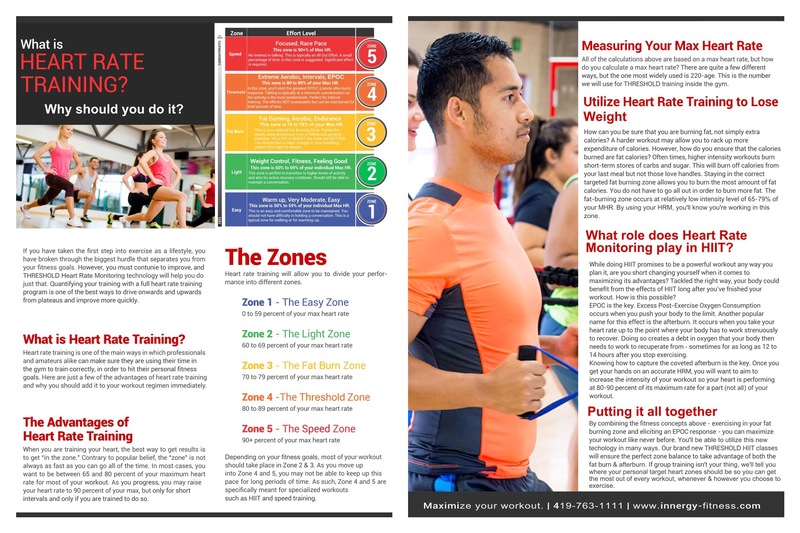 We have developed a training system using heart rate zones (Eazy, Light, Fat Burn, Threshold, Speed) which are based on each members individual body metrics as a percentage of their heart rate. We’ll tell you how long you should be in each heart rate zone in order to maximize your workout to burn the most fat & calories. You’ll have the option to monitor your heart rate on the flat screens inside the gym or on your phone using our THRESHOLD app. At the end of each workout, you will receive an email summary of how much time you spent in each zone, how many calories you burnt, and how many intensity points you earned. THRESHOLD is a concept & technology that we will use in two ways inside the gym…. 1. All members, whether you come at 2pm or 4am, work out alone or with a trainer, will be able to use the system to track their performance. 2. In our new THRESHOLD HIIT classes, all designed by one of our 3 Certified Personal Trainers, we’ll use THESHOLD Heart Rate Training to encourage & push you into the appropriate training zones. 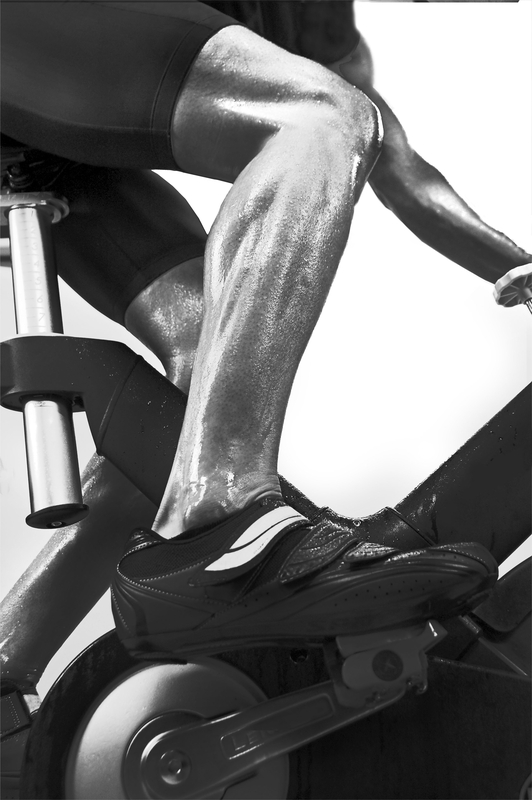 See the “Classes” tab for THRESHOLD HIIT schedule. 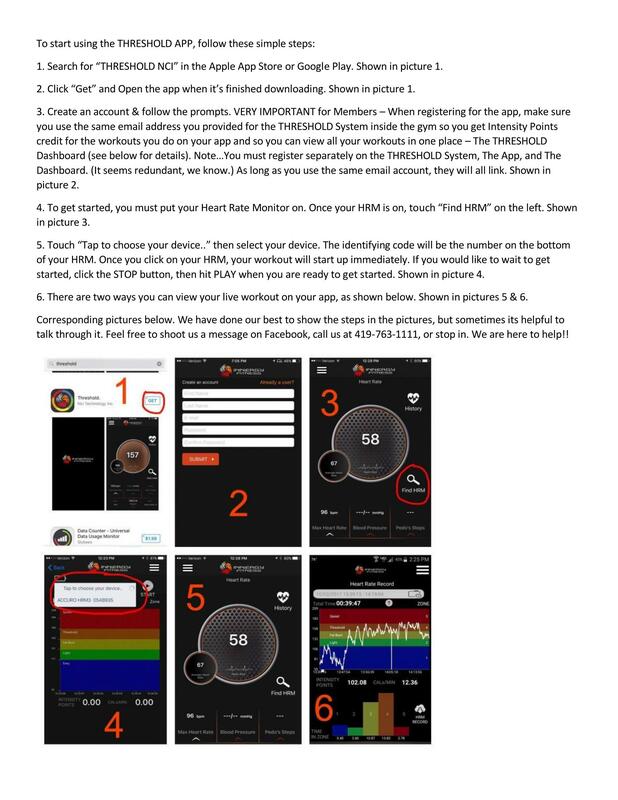 For more info on THRESHOLD Heart Rate Training, and why you should start using it NOW, click here! We are SO excited to be able to provide THRESHOLD Heart Rate Training for our members to use for your workouts outside of the gym. A great option if you’re traveling or want to take a run outside. Register on The THRESHOLD Dashboard to view all your workouts in one place and see your zone totals and total calories burnt. Use this data for tracking & improving! This is where you can also check in on Gym Challenges. *You must be registered inside the gym before you create your online profile, and be sure to use the same email address as you gave inside the gym. 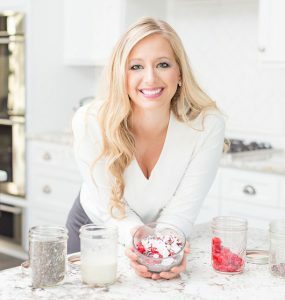 We are excited to announce that we are partnering with Tori Schmitt, MS, RDN, LD – owner of YES NUTRITION, to enhance nutrition services for our members and community! Check out her website www.yesnutritionllc.com, and her Facebook page. We think you will be as impressed as we are! We use text alerts to notify you of class cancellations and programs going on in the gym. Text @innergy to 81010 to sign up! Innergy Fitness is a 24/7 access facility, is staffed from morning to evening and offers many services for members. From a full schedule of a wide variety group fitness options, to over 100 pieces of equipment, as well as personal training, professional nutritional counseling, weight loss programs, and group running programs, members are sure to find the tools and guidance they need to build a healthy lifestyle. Also with amenities such as child care and shower facilities members can find it easier to fit fitness into their busy lives.